The cap is the Lion Head. We live here for one month. 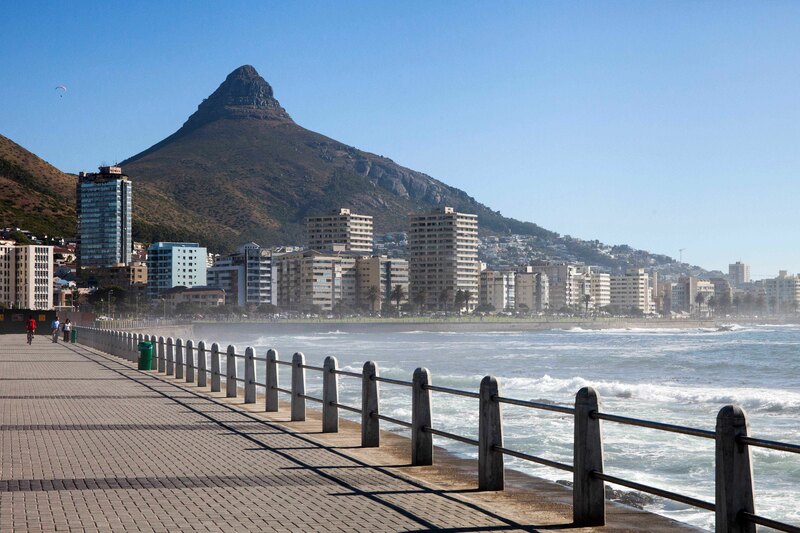 Locals tell us that Cape Town has changed a lot in ten years and it is a safe place today. Of course one has to be careful like in any big town in the world. This entry was posted on January 3, 2014 by Risto. It was filed under Landscape and was tagged with canon eos5dm2, cape town, landscapes, My blogs and photo gallery, photography, south africa, travel. Enjoy the trip….and of course the warmer weather! Don’t forget to send a little of that warmth (via your images) to us in the colder north!